Although these technical amendments can help to an extent, they are more often than not given precedence over the two key factors in SEO. There is a prime example out there to provide backing to the argument that links in and content take precedence over any technical SEO and that is ‘putty’. But if you type that into Google you will be shown a piece of software. 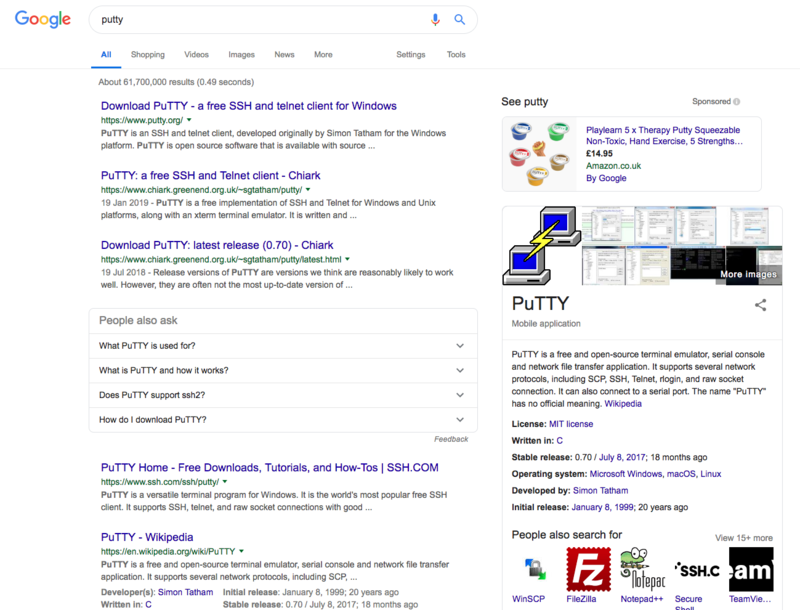 Putty is such a generic simple search term that it seems like madness for a piece of software that has the same name takes up the entire first page of Google. Why is that? The reason that because people are constantly writing about PuTTY (tutorials, how to’s, tips and tricks - content) and linking their content to the site (links in). So through the use of only 'links in' and content, a single search term (that also appears In the dictionary) has allowed a website to not only display as the first result on Google but also dominate the next two or three search result pages with web pages linking to the website. It’s only on the third or fourth search result page that builders putty and silly putty results are displayed (please note that the adverts at the top are paid for so they are not ‘organic results’). To make things even better, the technical SEO on the website is non-existent. Relatively speaking this website is unfriendly to search engines. You could characterise it as aloof! From a technical perspective, it’s one of the simplest websites you can get – it’s essentially a styled text document and the URL is also very ‘unfriendly’. Despite all of this, it’s number one on Google for the search term ‘putty’. Once again - everything is down to external content and links in from other websites. This is by all accounts an extreme example but the take-home is the same for all websites which is to focus on your content and 'links in' before you start spending extensive time and effort doing complex, time-consuming technical SEO tweaks. Links and content are the first 95%, the technical SEO side is 5%. Let’s use an app developer as an example. Content: A developer has created a phone app that helps you find your lost car keys. It’s ready on the Google play store. Links in: Use the search term “lost car keys in house” and finds forum posts where people ask the question, “What do I do if I lose my car keys in the house?”. This is just an example but it can apply to a variety of different areas. For instance, if you run an online furniture shop and write a blog comparing the best office chairs, finding a forum where someone asks for advice on office chairs and providing a genuine reply along with a link is another way. Often our development team is approached with questions about SEO and the technical implications of clients’ websites on their search ranking. But it is imperative that clients with such woes speak to our content team as quality content and links in to your site will always trump cost-prohibitive, time-consuming SEO techniques. 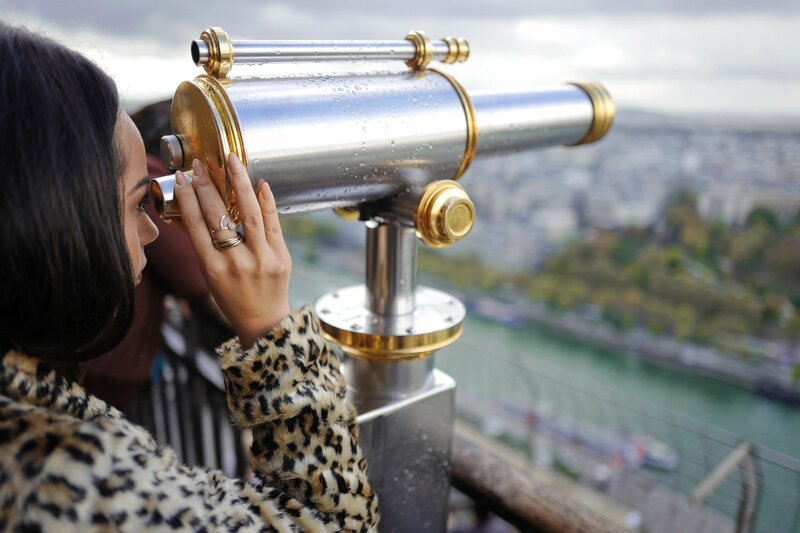 It’s also worth bearing in mind that if the content already exists, then following these principles, by spending a short amount of time to ensure your content is targeted and relevant, can potentially save you from spending £1000s on a technical - and often, unnecessary - SEO sweep of a website.